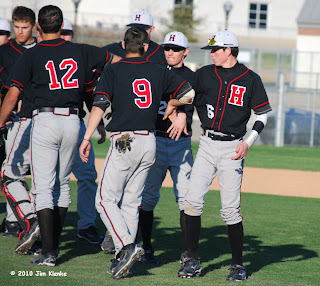 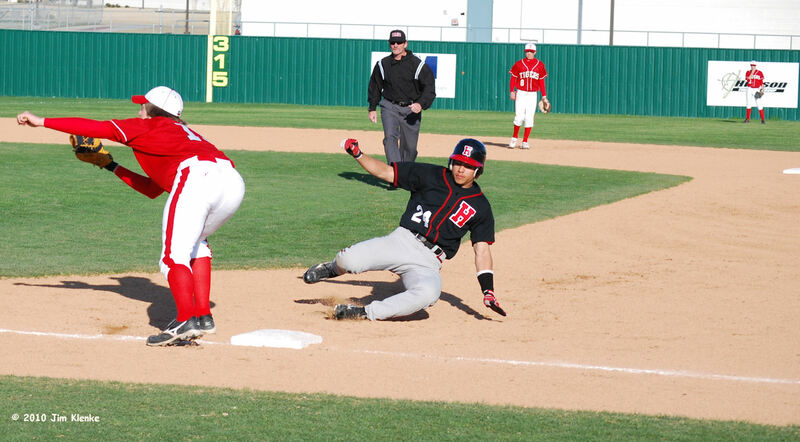 Baseball playoffs continue tonight for the Rockwall Heath Hawks. 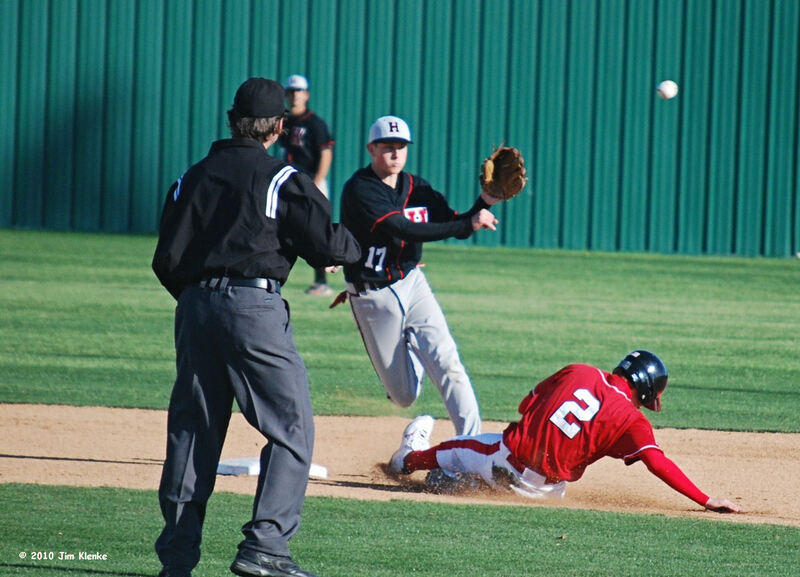 The Hawks beat the Tigers twice this season in a tournament. 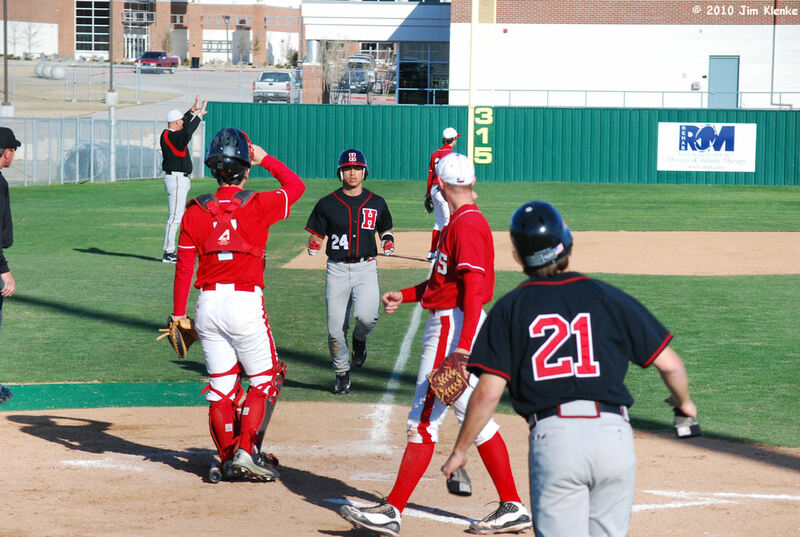 Rockwall Heath (36-0) is rated the #1 high school baseball team in the country. 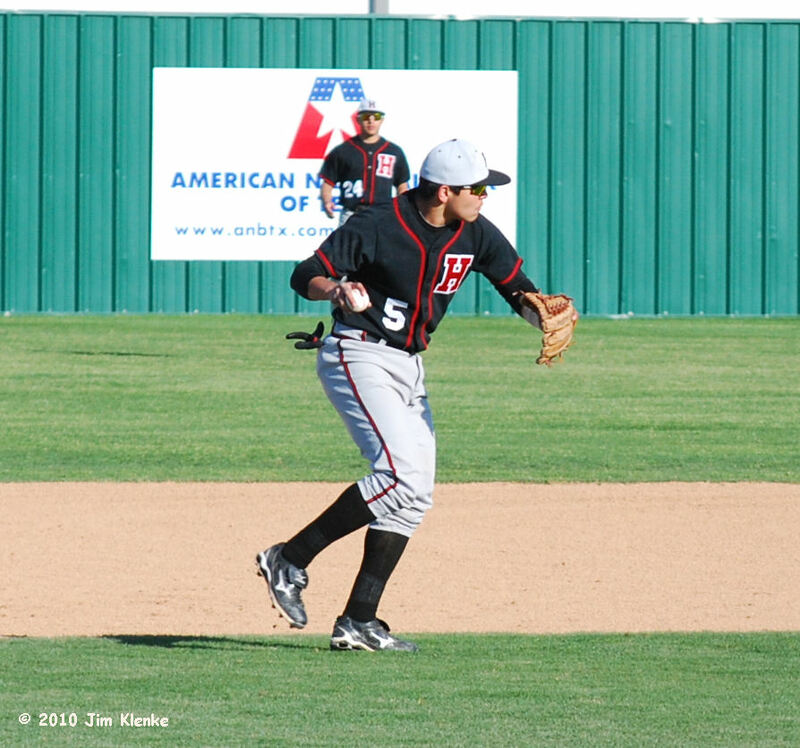 The Hawks play one game, winner advances, against Carrollton Newman Smith at Carrollton. 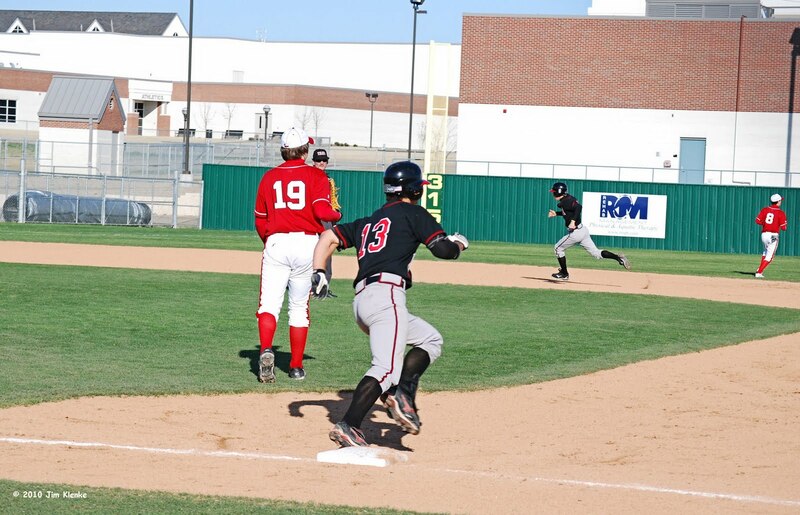 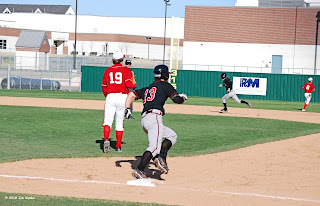 Here are some of the pictures from Terrell vs Rockwall Heath from earlier this year.